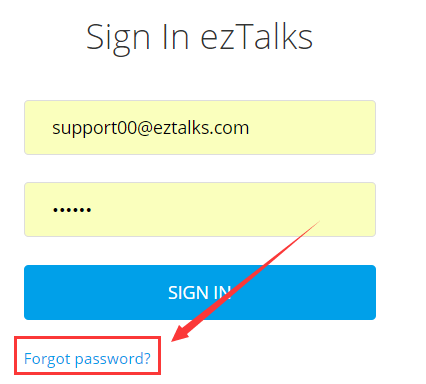 How can I find the password of my ezTalks account? Know how to find the password if you forget it. 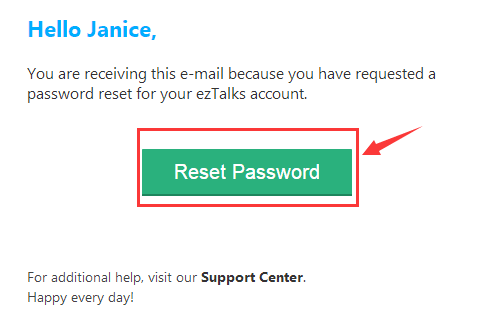 Then check your mailbox and you will receive an email to reset your password. 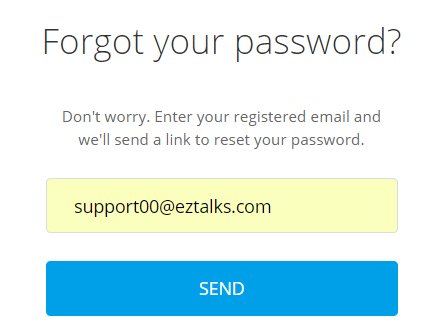 If you do not receive the email as above, please click on the Chat window on the right corner and contact ezTalks online support for help.